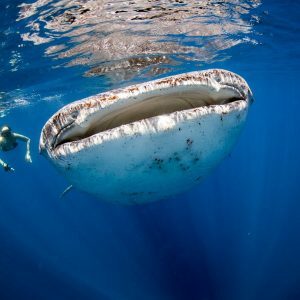 Have you ever come face to face with one the largest, most beautiful fish in the ocean? 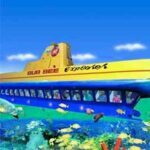 If you haven’t, then this tour is not to be missed! 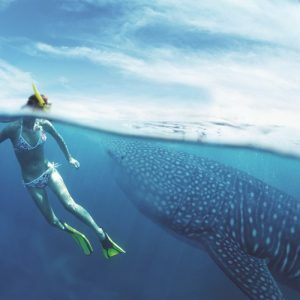 Reaching sizes of up to 16 meters (50 feet), Whale Sharks are the largest fish in the sea, and on this snorkel tour you can get up close and personal with the mighty beasts. 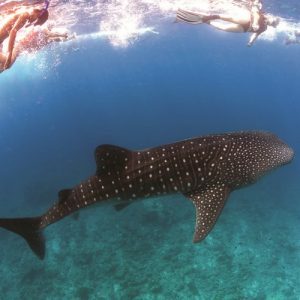 Despite their enormous size, Whale Sharks are one of the most docile shark species and this tour is sure to make you fall in love with them. 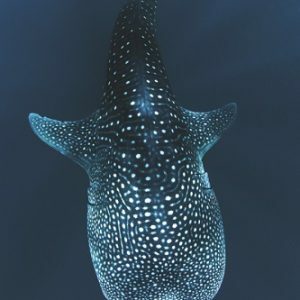 If your on a budget then this is the right whale shark tour for you! 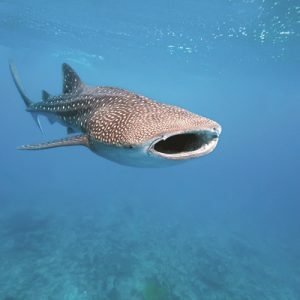 We have taken the time to add additional budget friendly option tours for our customers looking to stretch every dollar, but still want to experience as much as possible. 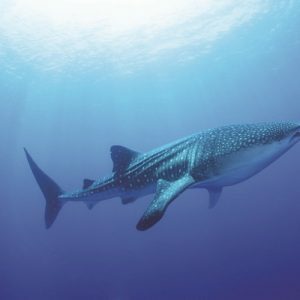 This whale shark tour will provide great savings just by accepting a more basic itinerary instead of the luxury. The only things included would be transportation, and a basic lunch. 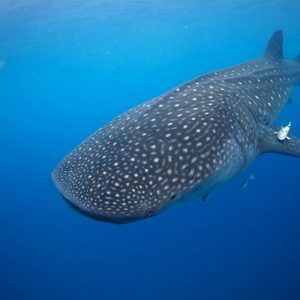 If you want to have a more luxurious experience you may want to consider our Deluxe Whale Shark Tour from Cancun which has more included with the tour and additional extras hosted by one of the top rated whale shark tour providers in Riviera Maya. 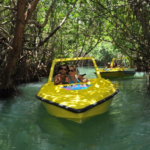 Round trip Ground and Sea transportation from Cancun (air conditioned) Pickup and drop off at your hotel or lodging is included in the tour’s price.